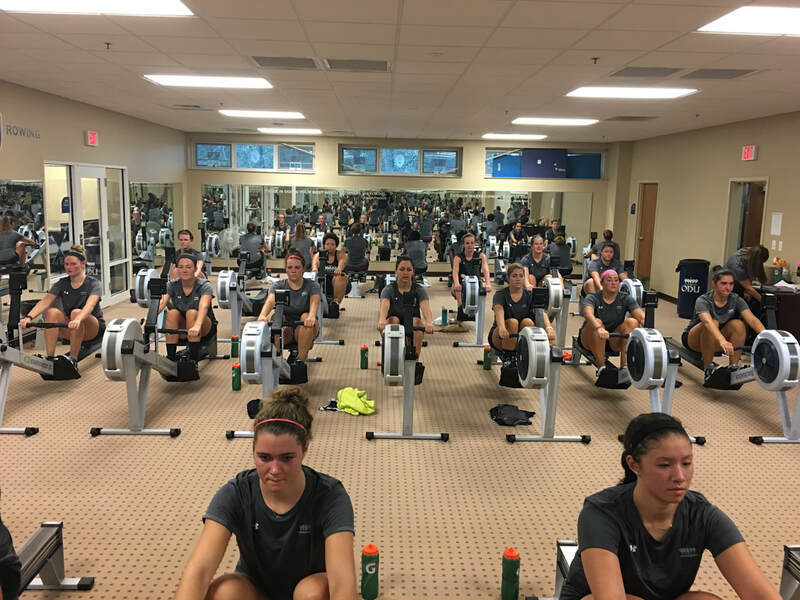 The goal is to offer fundamental instruction on how to form a targeted approach to fitness through proper integration of the indoor rower. Work with collegiate coaches to learn proper technique and be provided specific areas for needed strengthening. Use these rowing sessions to learn how to self-assess and tailor your individual approach to the sport of rowing and overall fitness. ​CREWCAMP.COM is thrilled to be teaming up with Leo Training. This is an epic opportunity for all local rowers to get one-on-one with one of the leading strength and conditioning trainers in our sport.